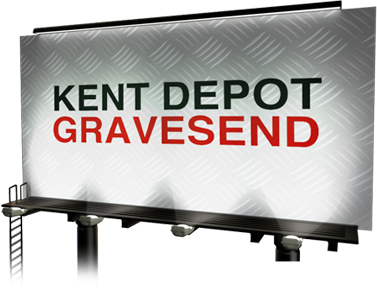 We have a full range of products available at our Gravesend, Kent depot but if you can’t reach any of those locations we can come to you! Our use of IBC pumps allows us to supply Red Diesel and lubricants in tricky to get to and short-notice situations, meaning you get the lubricants you need, when you need them. 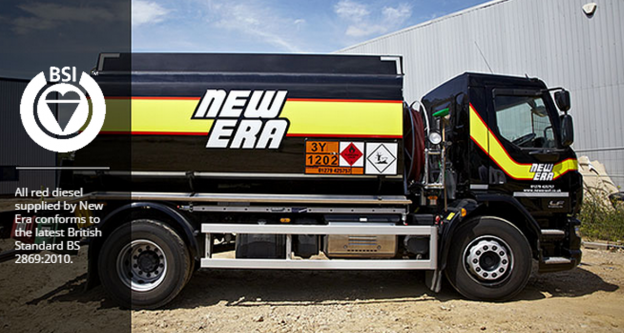 Call our technical helpdesk on 0844 245 6662 – To find out more about Fuel and Lubricant delivery.